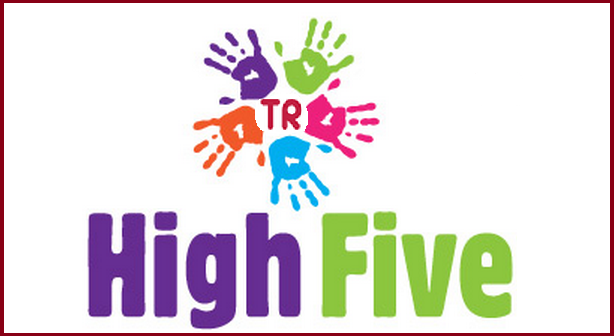 High Five Spoilers Major revelations in Telly Hit shows. Krishna Chali London: Shuklain falls in Bela’s trap after knowing that Radhe’s soul is restless. She wants some medium to talk to Radhe’s dead soul so that she can pacify him and make him attain salvation. Shuklain tells Bela that she wants to meet the saint who can make her communicate with her son. Bela finds this a good opportunity to dupe money from her. 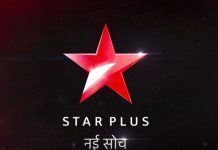 She takes Shuklain to the fake saint and comes up with a spirit drama with the saint’s help, making Shuklain believe that Radhe has come back to meet her. Shuklain gets delighted when she senses Radhe’s touching her feet and taking her blessings. She gets much emotional and wants to talk to him to know about his unfulfilled wishes. Bela fools Shuklain well. On the other hand, Krishna gets close to know that Radhe was killed by Veer’s hands, since Veer had hit him with the car and left him on the roads to die. Krishna will be having a different perception over Veer now. Yeh Un Dinon Ki Baat Hai: Mama (Kamlesh) and Mami (Prabha) try to humiliate Sameer in front of the guests. Mami who had seen the mark on Sameer’s neck tells Mama ji about it. While everyone is dancing after the haldi ceremony. Mami signs Mam to take off the towel off his shoulder. Mami takes off the towel off his shoulder shocking Sameer. She signs him mischievously and dances. She makes an issue of the mark and creates a scene. Mami insults Sameer over his jobless attitude and confidence to do a love marriage. Vishaka feels bad for Sameer. Sameer handles the situation well. Naina is upset that Rakesh didn’t come for her haldi. Rakesh wants to come, but Taiji (Beena) stops him. Anand tells that he will make the wedding happen the same way he has planned if they come or not. 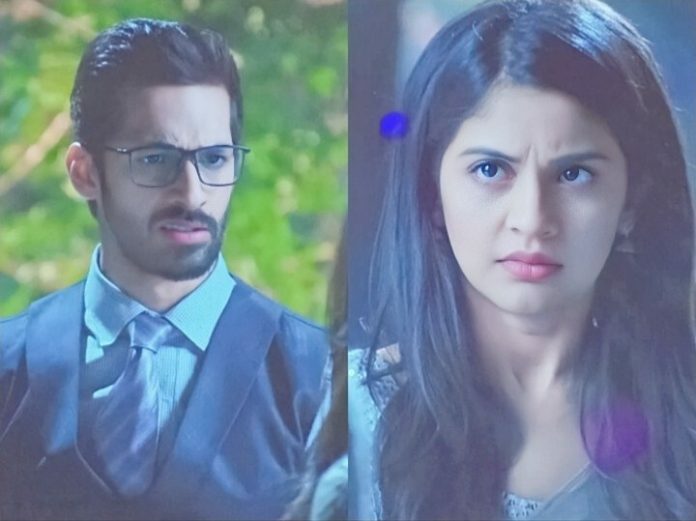 Tujhse Hai Raabta: Kalyani stops Malhar from signing on the confession papers. She asks Commissioner to give her some time to prove his innocence. Atharv comes to Aao Saheb’s house and applies color to her face and then on Anupriya’s face. He reminds Aao Saheb that he gave money to money lender Divekar for Vivek’s debt, so when he paid the money, he got the papers of this side of the house and says from now on wards, Anupriya’s side of the house is his house. They tell them that he can kick them out from his house if he wants, but he feels sympathy for them and that’s why letting them stay in his house. Aao Saheb gets angry and puts water on her head swearing to defeat Atharv. She decides to keep Maghi Ganesh Utsav fast to fulfill her mannat. She starts her nirjala fast to defeat Atharv. Kalyani hears her and thinks she will keep the fast to save Malhar. Roop: Samru and Bua come to Shamsher’s room while he is in deep sleep. Samru takes the candle and burns Ishika and Roop’s room on Bua’s orders. Roop sees Ishika’s bangles missing and asks if the business money came from here. Ishika says just as our business started rolling, we will get the bangles back and will take it with the interest. Bua shouts and tells that Roop and Ishika’s room caught fire. Kamla and Kinjal are shocked. 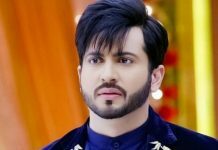 Samru and Bua want to malign Shamsher’s reputation in Roop’s eyes and want to prove him guilty of lighting fire in their room. Internet Wala Love: Jai comes to his house and runs to the kitchen without a thought. Diya informs Shubhankar that Jai sensed Aadhya is in danger and talked to Dadu. Shubhankar also comes there. Jai and Aadhya get caught in the fire. He covers her with his jacket and helps Aadhya go out through the window and asks PK to hold her. Aadhya reaches safely, but Jai couldn’t come out as the firewood falls on him. He faints down. They rush Jai to hospital. Aadhya tells Jai that she knows that nothing can happen to him. The doctor tells her that he is very serious after inhaling the smoke which made his heart very weak. Rupa gets shocked. Aadhya looks at Jai shockingly. Shubhankar realizes Jai’s goodness as he saved Aadhya. Aadhya asks Jai to get up and says nothing will happen to him. Rupa blames Aadhya for Jai’s condition and insults her.